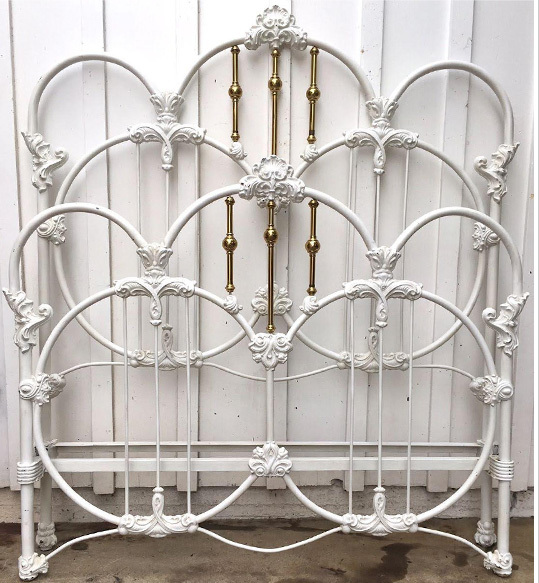 Antique Iron Bed Frames, Conversions & more! 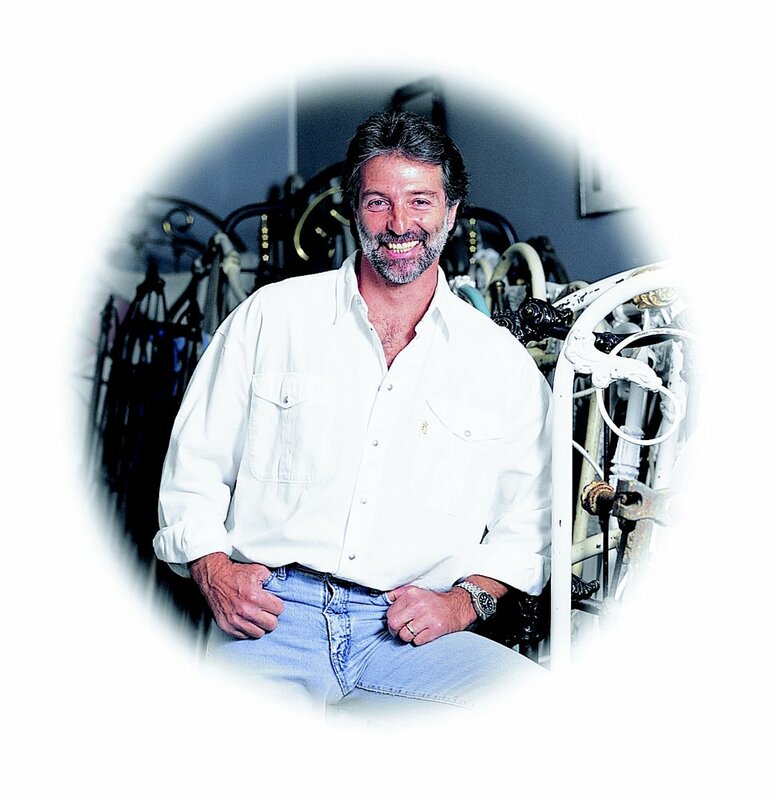 For over forty years, Cathouse owner Craig Spencer has been amassing and dealing in original old antique iron beds from the 1800’s. Originally starting his business while attending George Washington Univ. in Washington DC and “picking” a general line of antiques, throughout his home state of Pennsylvania, for local dealers in DC, he started focusing in on what would eventually become his specialty……. antique iron beds. The bed you choose says a lot about you. It serves as your retreat from a stressful day. It defines the entire bedroom and is the most important piece of furniture in the bedroom and, often, the entire house. With so many styles and materials available for consumers to choose from, it can be difficult to know what to get. When deciding on such a major home purchase, it is important to focus on the things that matter most to you, such as dependable durability and a classic style that will maintain its elegant appearance for decades to come. 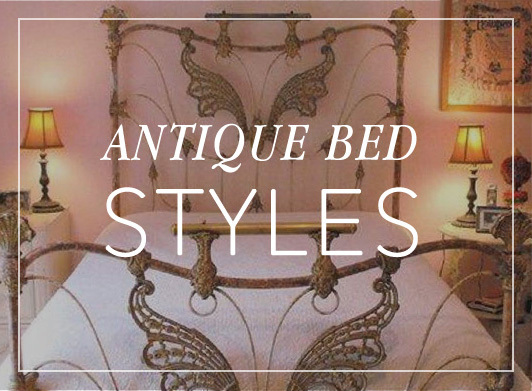 For those who will accept no less than the very best in beds, Cathouse Beds in Malibu, California offers the very best in antique iron beds and vintage bed frames. 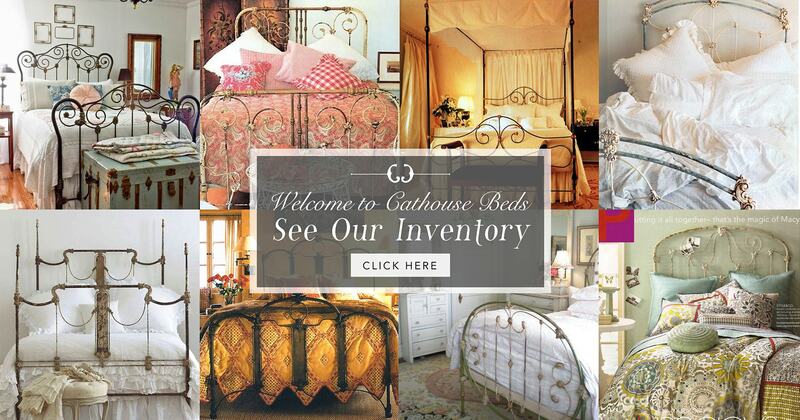 The classic iron beds for sale at Cathouse Beds have a time-honored visual appeal that will stand up over time and bring pleasure for years to come. Iron beds were long the choice of European and American households for many reasons. The symmetrical beauty of the forged iron bed frames added a classical statement of style and function beautifully intertwined. They bring a touch of class and stand for reliable sturdiness all at once. Iron bed frames have many positive aspects besides timeless artistic design and lasting aesthetic appeal. Tough and durable, wrought iron beds can support any amount of weight without suffering structurally. They also require very little maintenance to keep them in superior condition and are difficult to damage. Rest in the comfort and strength of a striking wrought iron bed frame from Cathouse Beds for decades to come and never compromise on quality or style aesthetic. 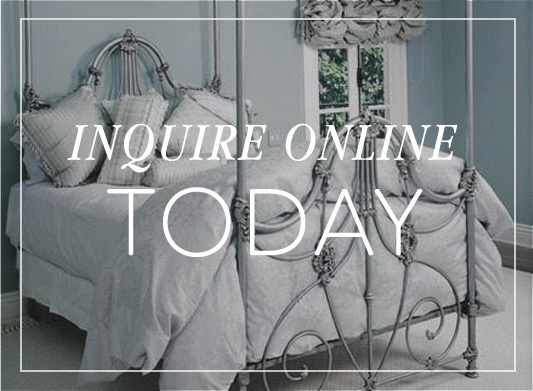 With over 40 years of experience in converting and refinishing original wrought iron bed frames from the 1800’s, Cathouse Beds offers you a beautiful selection of vintage iron bed frames that have been converted to fit modern king- and queen-sized mattresses. We adhere to the highest standards in the business, so we can provide superior quality while delivering serious decorator impact. We endeavor to always maintain the original symmetry of the original double iron bed frames and the fine integrity of the original designs. We only change what is necessary to keep our vintage iron bed frames functional and artistically intriguing. We offer several vintage iron bed frame designs to help you zero in on the slight nuances in a certain design that draws your attention more than another. Each of us has a different preference when it comes to the fine points of visual appeal and we offer a lovely variety of style elements, each with their own individual features. Choose from Brass, Tops, Corners, Tubing, and Castings to find out what appeals to you most when picking your wrought iron bed frames from Cathouse Beds. 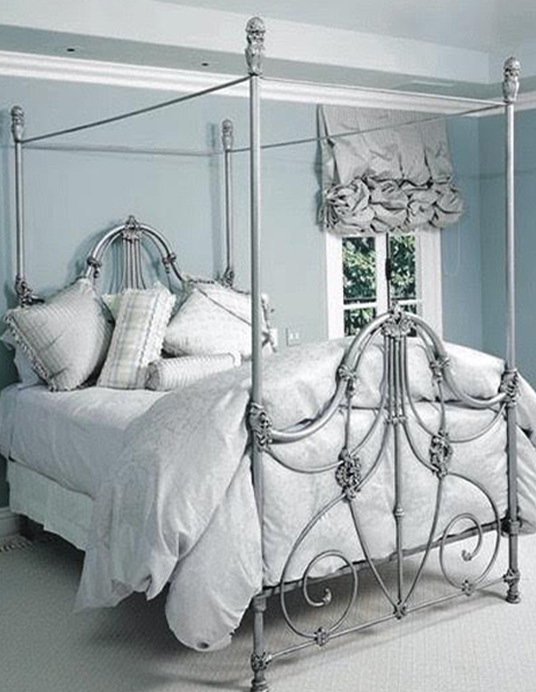 No matter which you choose, you will get a solid iron bed frame with one-of-a-kind-appeal. At Cathouse Beds, we offer a variety of iron bed frame styles that each reflect an era when wrought iron beds enjoyed their peak. Our collection includes the Art Deco style of the 1920’s and 1930’s, with its sleek elegance and nontraditional style; ornamental Art Nouveau of the late 19th and early 20th centuries, with its bold curving lines; Austere (or Depression Era) style of the 1930’s, with its focus on functionality rather than decorative aspects; solid Craftsman style from the first quarter of the 20th century; and the delightful elegance of Victorian style. 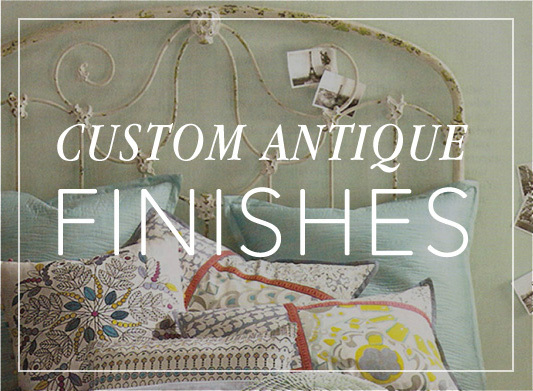 We also feature Geometric, Scrolling, and Tailored styles in vintage bed frames. Choose the one that you are most drawn to and create an exquisite blend of classical and contemporary style that will make a bold statement in your home. 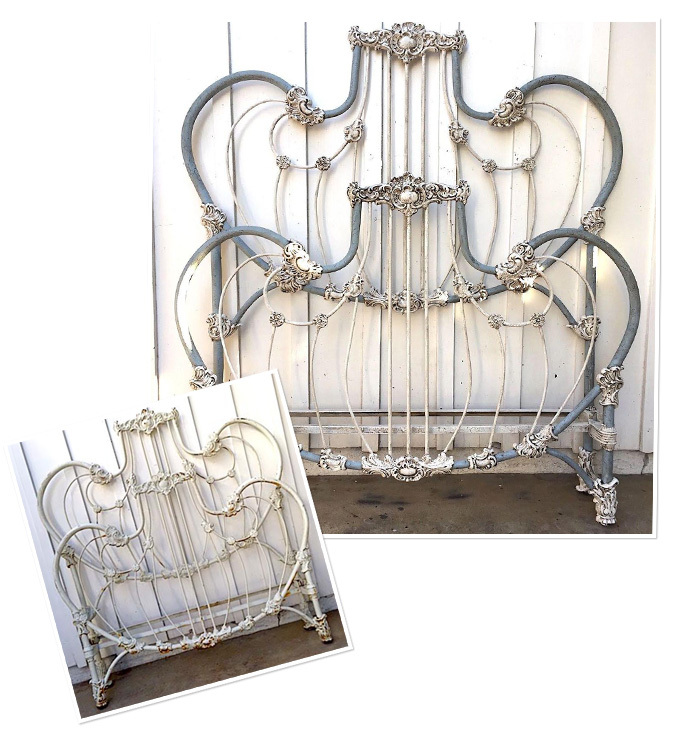 Check out the different iron beds for sale at Cathouse Beds today and invest in the quality and artistic splendor of a true vintage treasure.